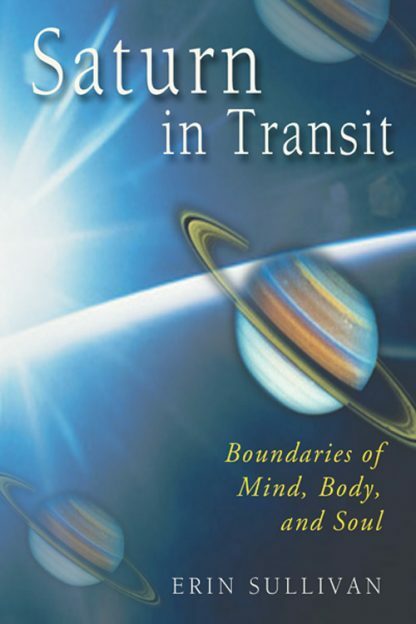 Saturn in Transit reveals Saturn's useful and developmental influence in our lives. Erin Sullivan gives a thorough account of the astrology, mythology, and psychology of Saturn's role as the source of divine discontent. Saturn assists the modern hero and heroine, during its transit around the zodiac, by destroying the old and outmoded within, and throwing us periodically into chaos, which invariably generates a creative transformation of purpose in our lives.